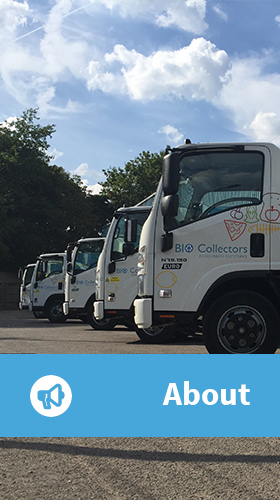 Find out everything you need to know about Bio Collectors and what we do with your waste once we collect it. 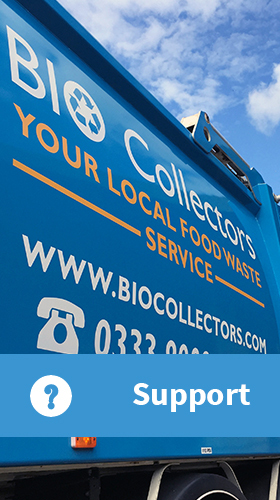 We offer a range of collection and disposal services designed to suit any operation. 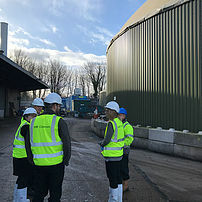 If your business generates food waste, discover how we can help lower your waste costs and improve your sustainability. 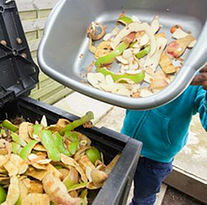 Confused about food waste? Need a little help? Here you can find answers to the most frequently asked questions, important documents and easy ways to contact us. 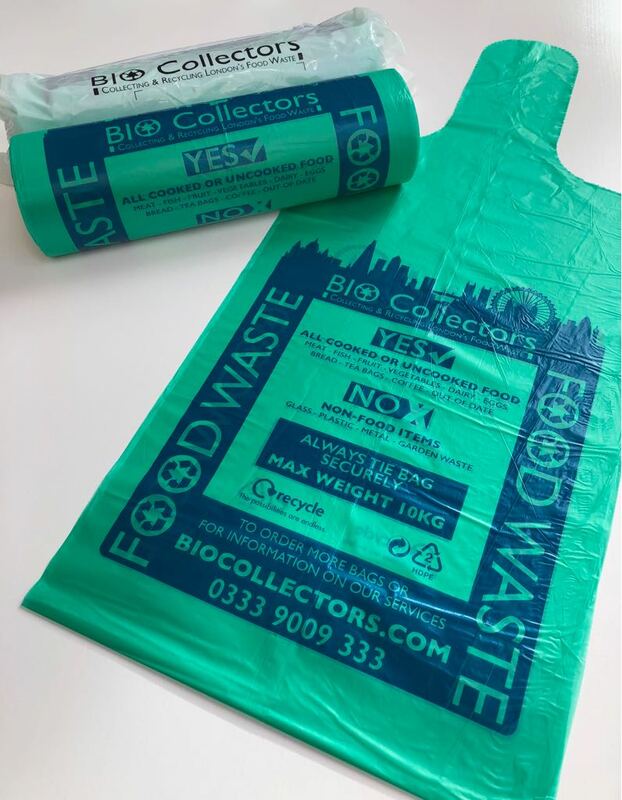 Purchase food waste bags, caddy&apos;s and more from our easy-to-use online shop. Pre-paid Bag customers should log in first to view additonal purchase options. 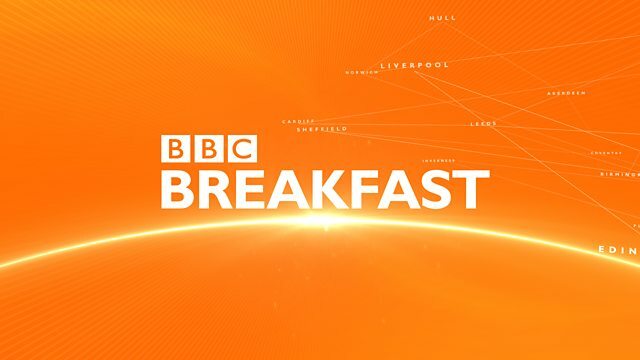 Did you know that food waste is five times more expensive to dispose of in your general rubbish than using a segregated service? 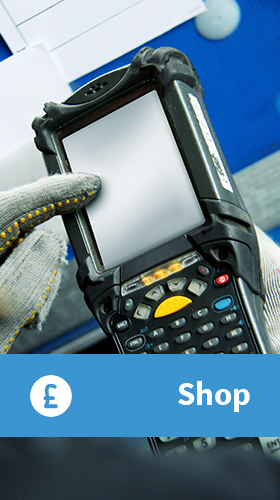 Find out how we can help lower your costs. 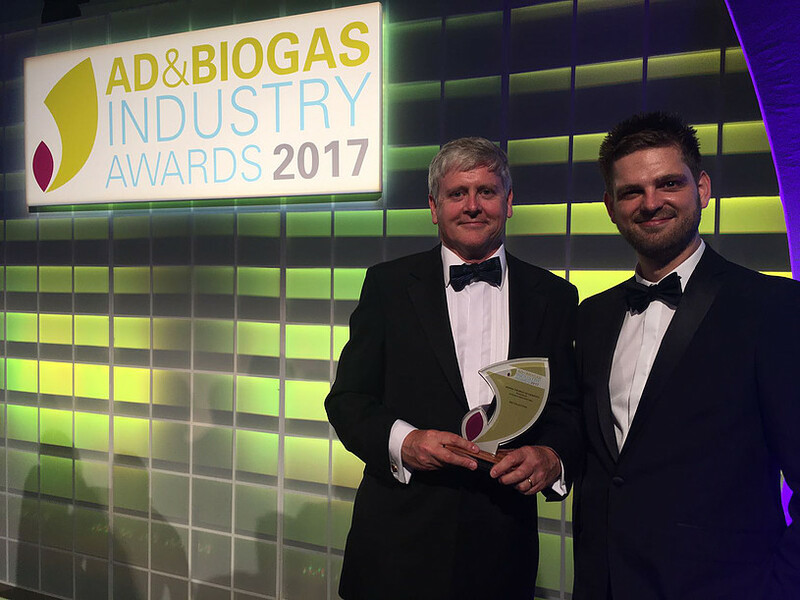 Anaerobic Digestion is the most sustainable process to recycle food waste, using bacteria to break it down just like your body. Click here to find out more about AD. 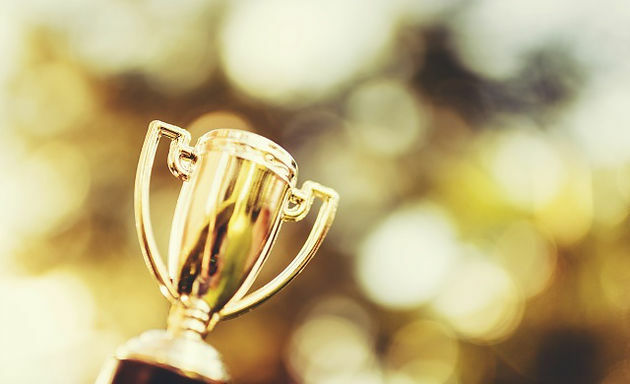 At Bio Collectors, we've won multiple awards for our commitment to service and sustainability. Contact us today to find out why. 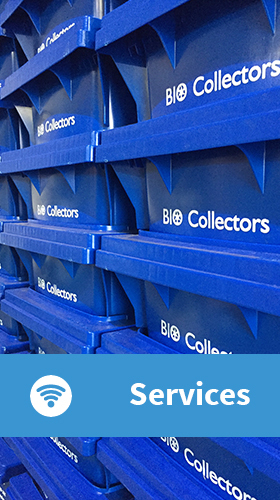 "As a preferred supply partner for a number of years, Bio Collectors continue to deliver ERESE outstanding service and support. 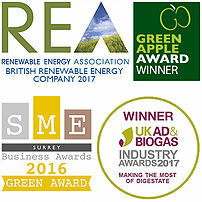 With a friendly team matched with reliable collections, they are both accessible and responsive and a valued member of our supplier network." 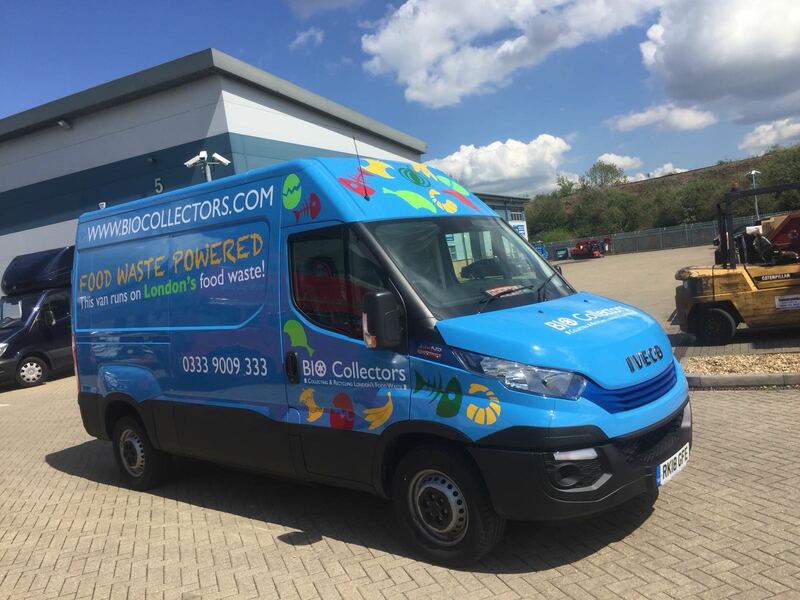 "Bio Collector's bulk collection service is very important to the smooth operation of our business and has helped us improve our relationship with the local Council by providing a sustainable solution to a difficult waste. We would highly recommend them."